Our academic program is designed to prepare student's not only for college, but for life. 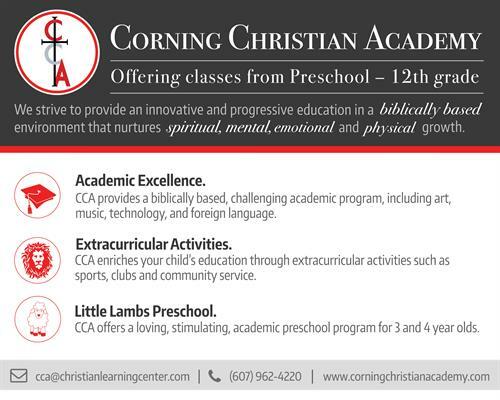 Serving preschool (Little Lambs) through 12th grade, Corning Christian Academy provides a Christ-centered curriculum which challenges students on all levels. Our students are taught by qualified, experienced and committed teachers who are mentors, coaches, and positive role models. 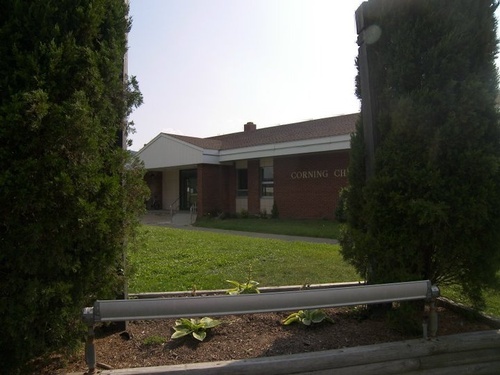 Corning Christian Academy is a cooperative ministry providing Christian Education. Our academic program is designed to prepare student's not only for college, but for life. 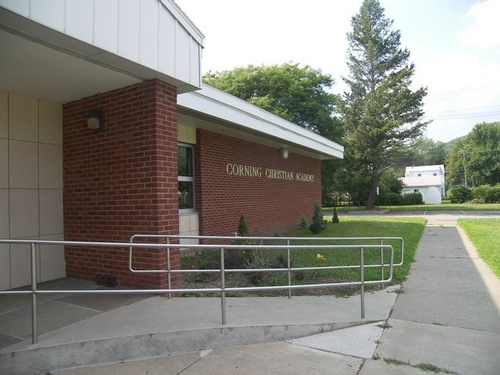 Serving preschool (Little Lambs) through 12th grade, Corning Christian Academy provides a Christ-centered curriculum which challenges students on all levels. Our students are taught by qualified, experienced and committed teachers who are mentors, coaches, and positive role models. Mission - The mission of Corning Christian Academy is to equip students of all ages with faith, knowledge, and wisdom to advance the Kingdom of God through the vocations and avocations for which they are called. 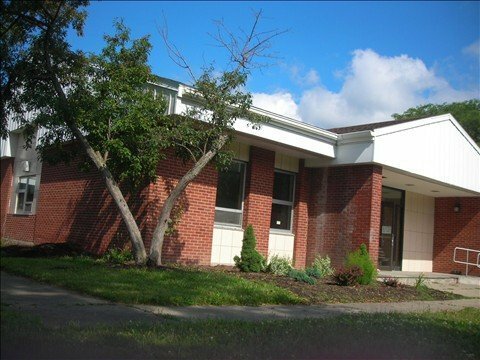 Vision - Corning Christian Academy (CCA) is committed to providing an innovative, progressive education in a Biblically-based environment that nurtures spiritual, mental, social and physical growth. Pursue knowledge as a means of knowing and understanding God more fully. 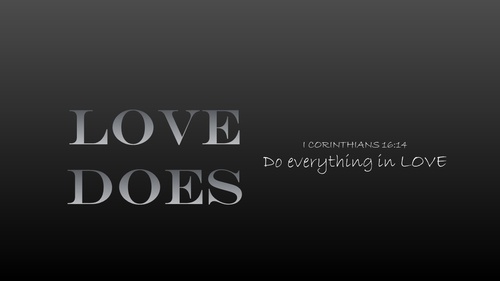 Honor Christ by respecting the unique worth of others.